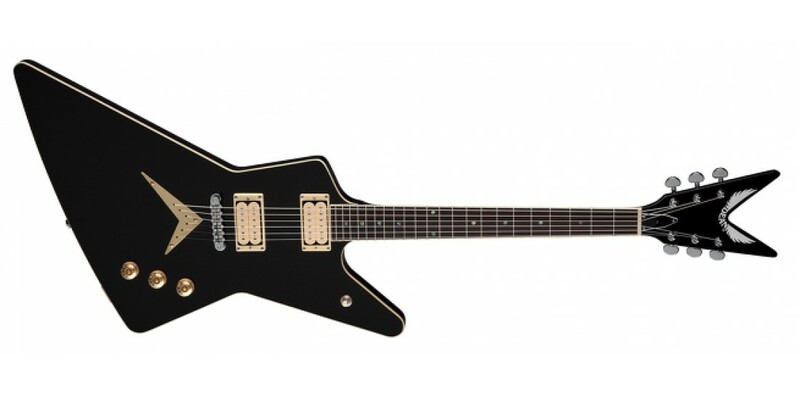 Dean Guitars’ new Chicago Series ML, V & Z electric guitars pay homage to the original Dean guitars produced in Chicago and introduced at the 1977 NAMM show. These guitars embody the high quality materials and craftsmanship usually limited to custom instruments. 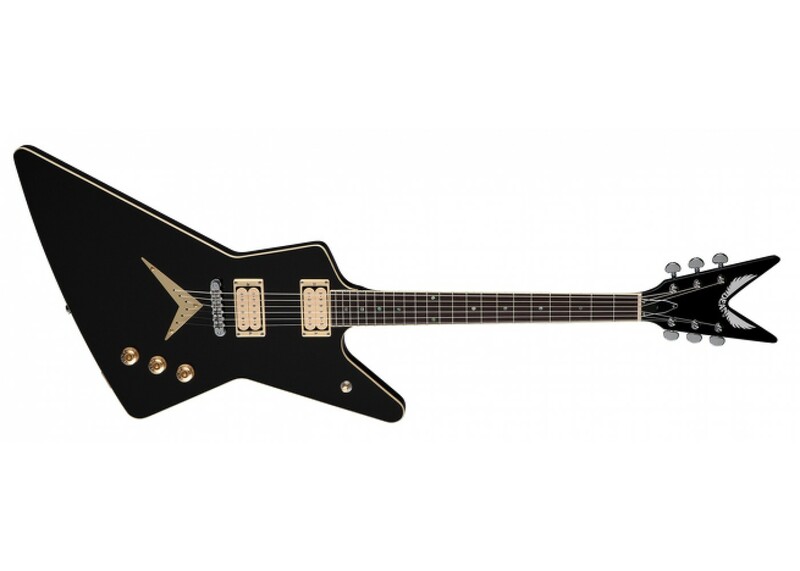 Experience the classic feel of the Dean Guitars that started it all!